Rajiv Mehrishi was sworn in as the Comptroller and Auditor-General (CAG) of India on 25th September 2017 at a ceremony held at Rashtrapati Bhavan. He took and subscribed to the oath of office before the President. 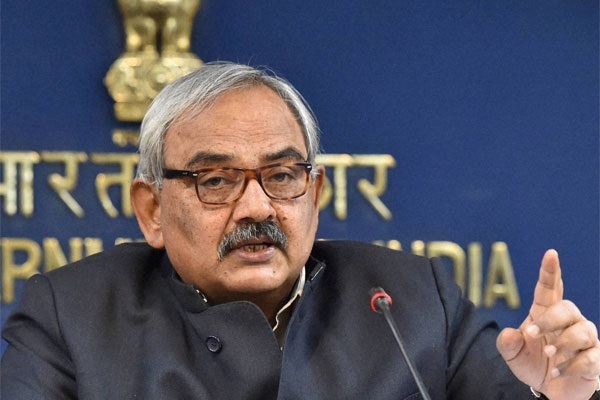 Shri Rajiv Mehrishi will have a tenure till August 7, 2020.